Fungi make wonderful subjects for photography but attempting to identify just from photographs is never easy, always risky, and often impossible. 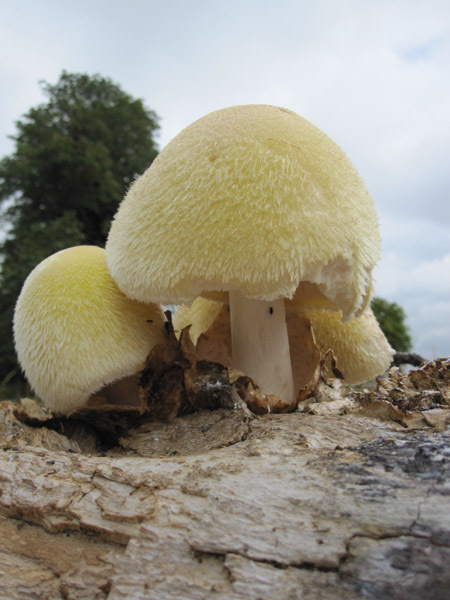 Our members find that photographing fungi during forays with others around allows the subject to be identified with care, also specimens of the collection in question can then be dried and kept for future reference and study. Any member can have their own section of photographs below. If you'd like to contribute to the site and have images for consideration, either common or rare, please email them to Penny*. One can never have too many photographs of even common fungi, and it is always useful to have views of specimens at different stages of development - the variation which can occur is often misleading and is also not always illustrated in available reference books. 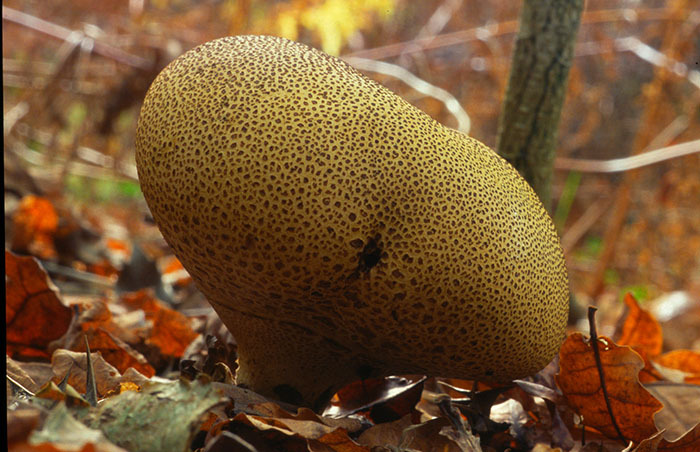 Looking for an image of a particular fungus? 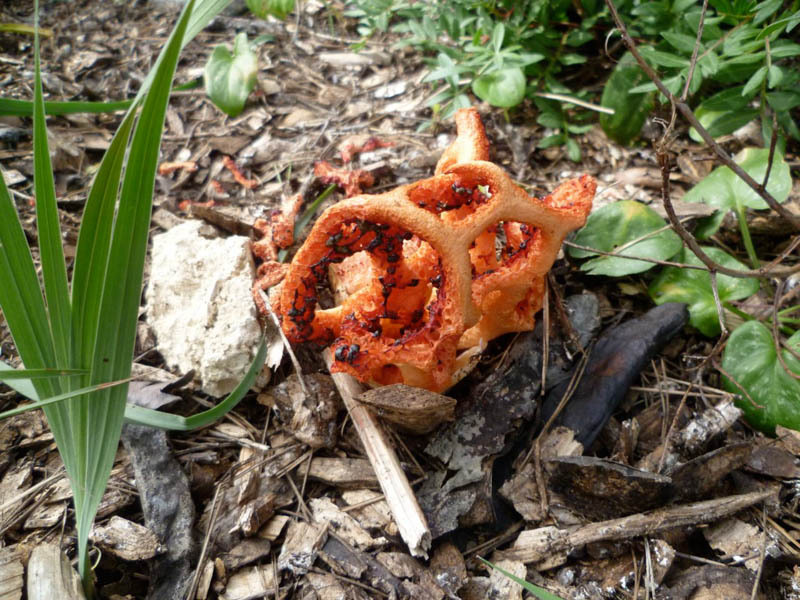 Try clicking on 'Find a fungus image'. 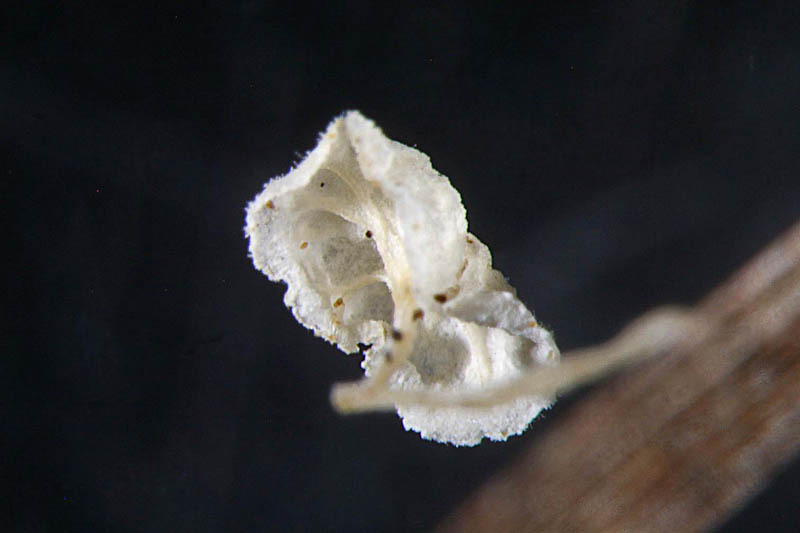 We have hundreds of fungus photographs to share with you, some of species hard to track down in reference books, some with excellent microscopic details illustrated as well. Welcome to our members’ galleries. Scroll down to the gallery you want to view then click on the thumbnail, this will then display a slide show of their images. Nick White 26 images Nick died suddenly in December 2015. He was a professional photographer and joined BFG in October 2014. During his brief time with us he was a regular forayer. 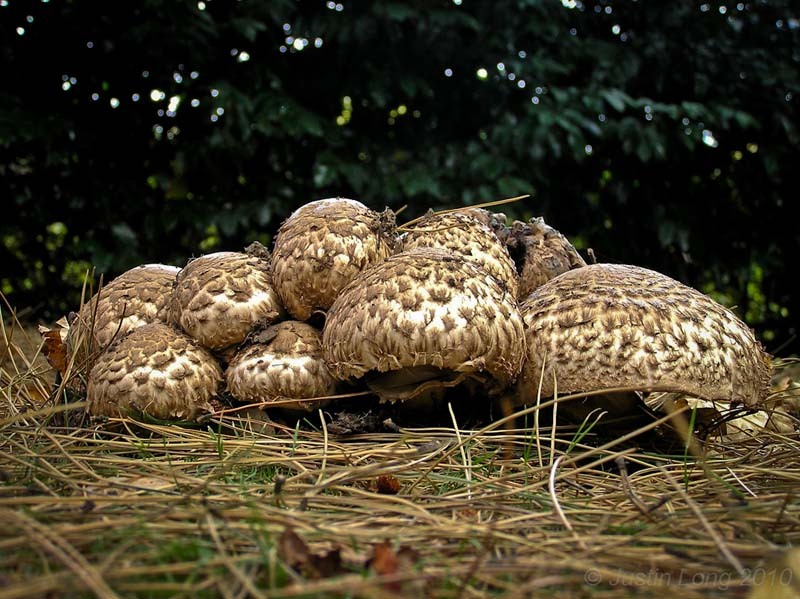 We are proud to show his images here and further examples of his skill can be found illustrating Penny's foray reports for the autumn seasons of 2014 and 2015. He will be sadly missed.